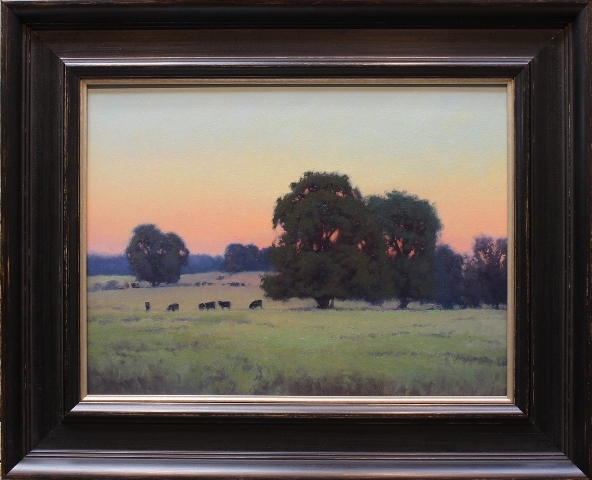 Kevin Courter was born in 1964 in Palo Alto. 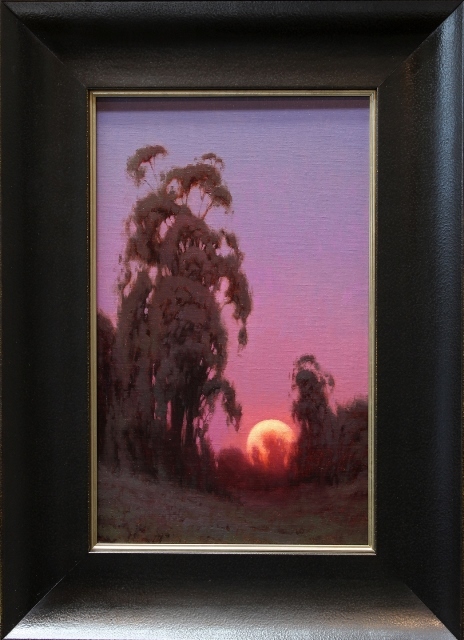 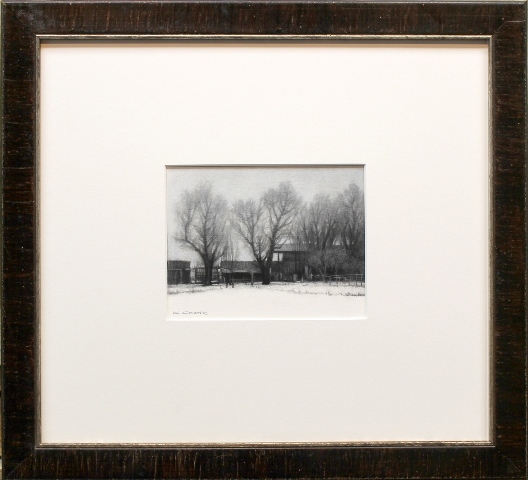 Growing up in Northern California, he found himself drawn to the beauty and diversity of the Californian landscape. 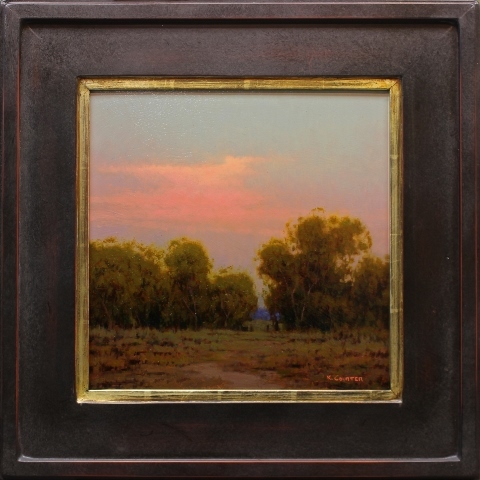 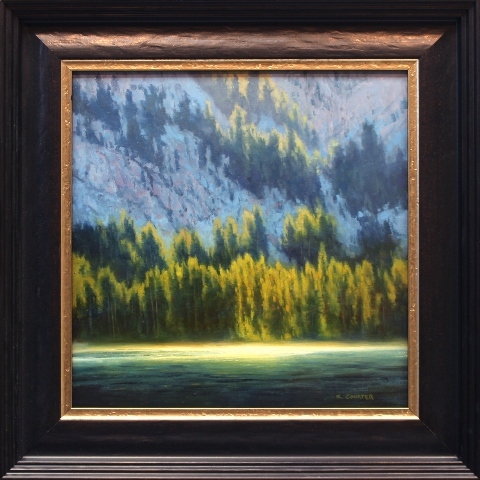 From rugged Sierra Nevada mountain ranges, the vast wetlands in the Sacramento Valley, and the majesty of the California coastline, Kevin is, first and foremost, a painter of California. 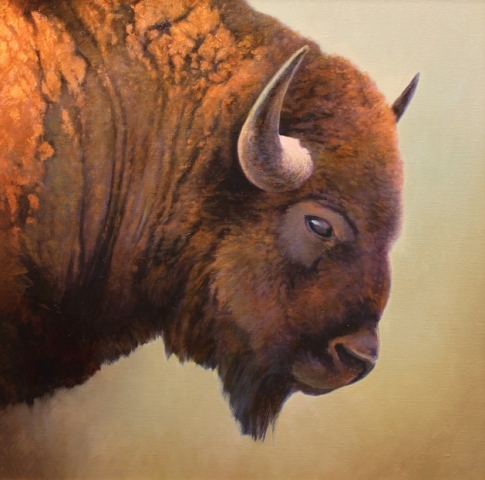 However, Kevin visited Montana for the first time in the fall of 2013 and fell in love with the unique beauty found in the fertile valleys of Montana, specifically the Bitterroot Valley, Livingston, Bozeman and Paradise Valley. 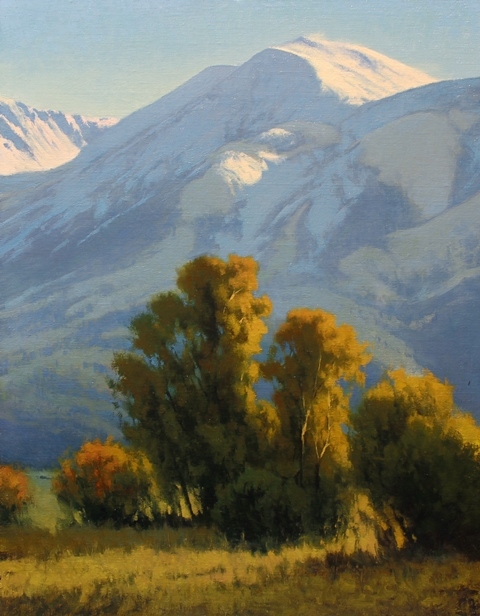 His paintings of California and now Montana reflect the awesome and inspiring beauty that can be found in nature. 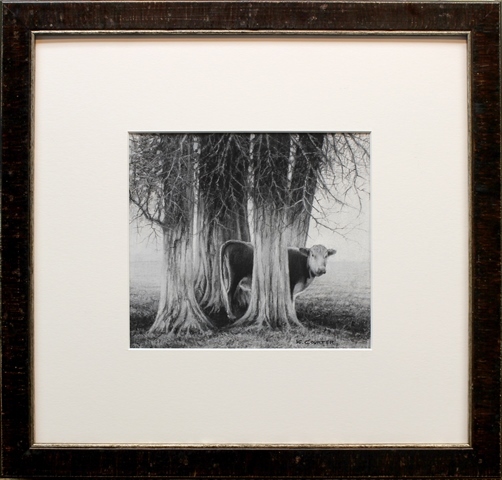 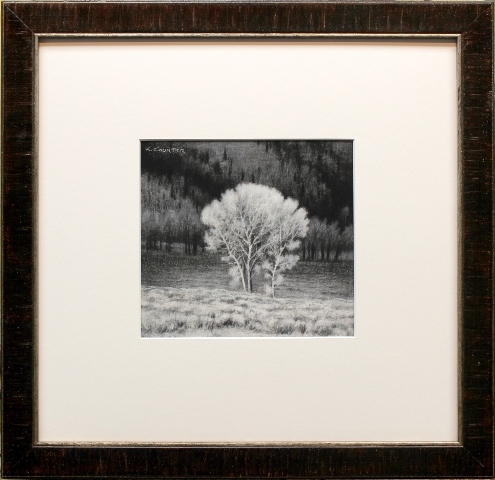 “It’s in nature’s simple and intimate vignette’s that I find the most beauty”. 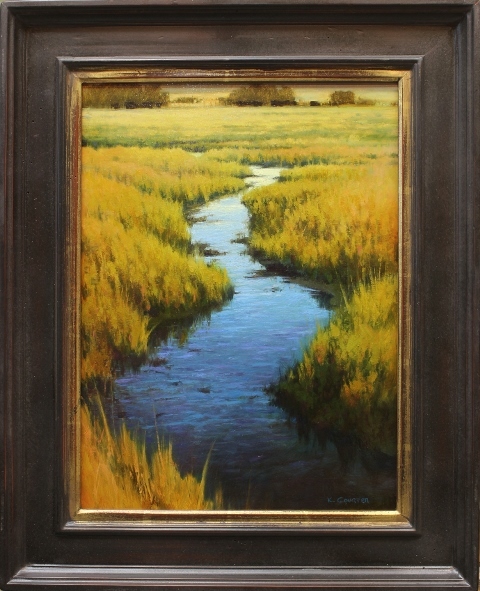 Whether painting in the studio or on location, his work reveals his passion for the land he loves. 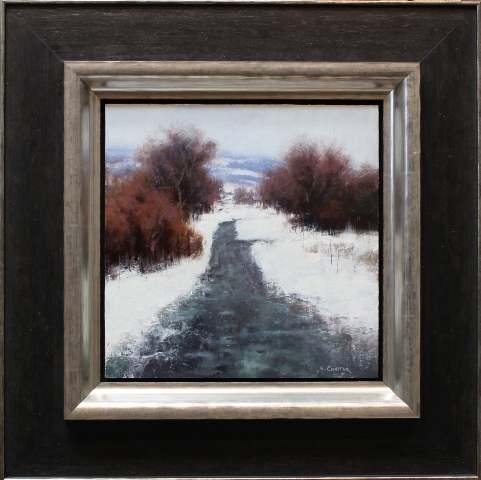 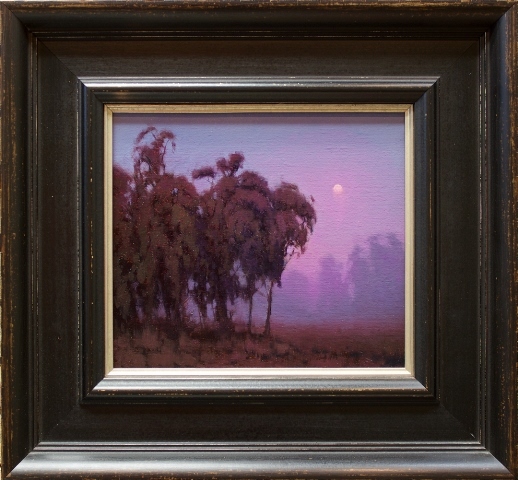 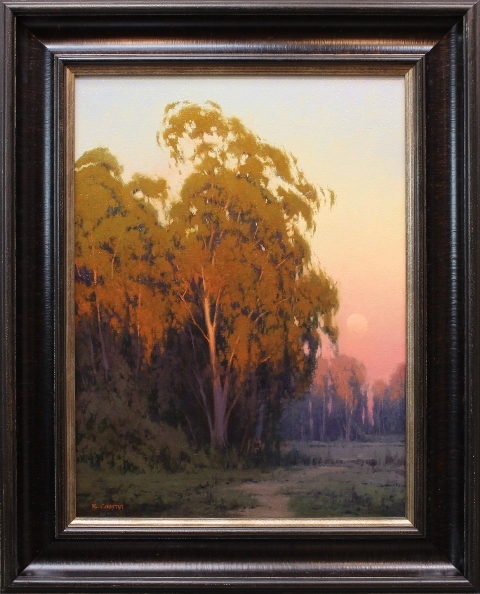 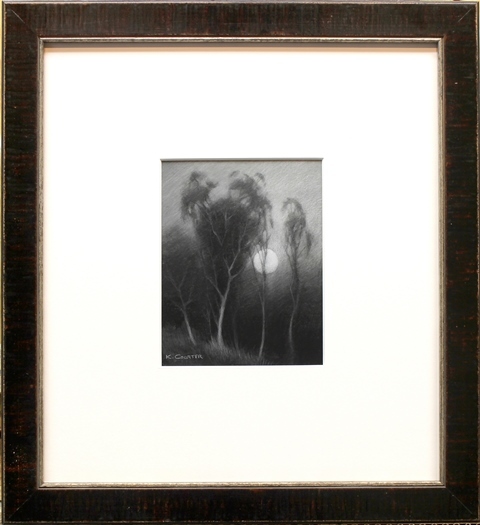 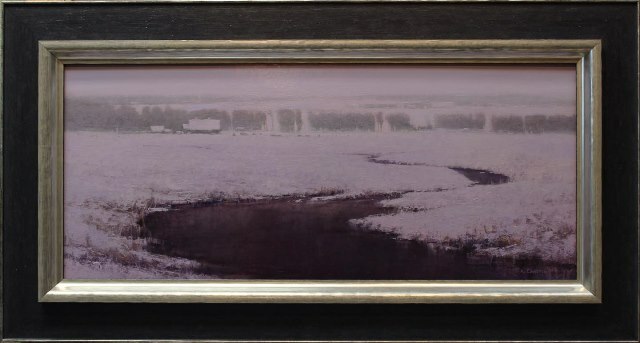 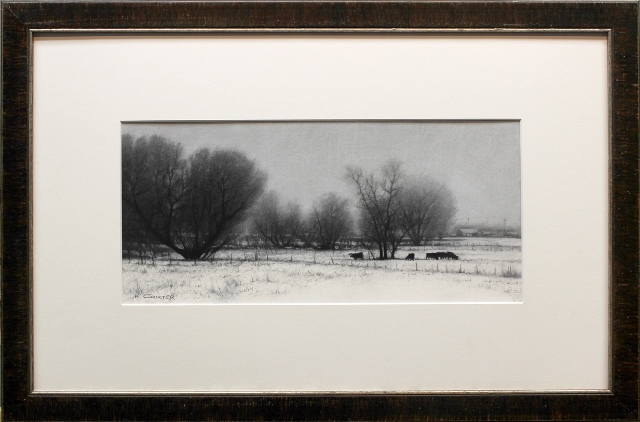 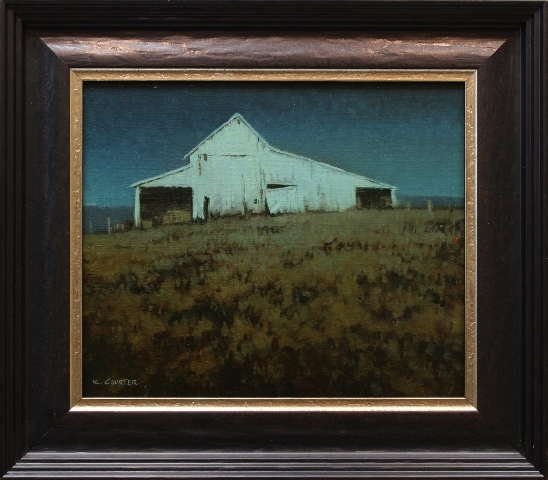 A member of the Oil Painters of America, Kevin is inspired by the moody and ethereal work of contemporaries Russell Chatham, Andre Balyon and historical painters such as Arthur Matthews, Maxfield Parrish, George Inness and others. 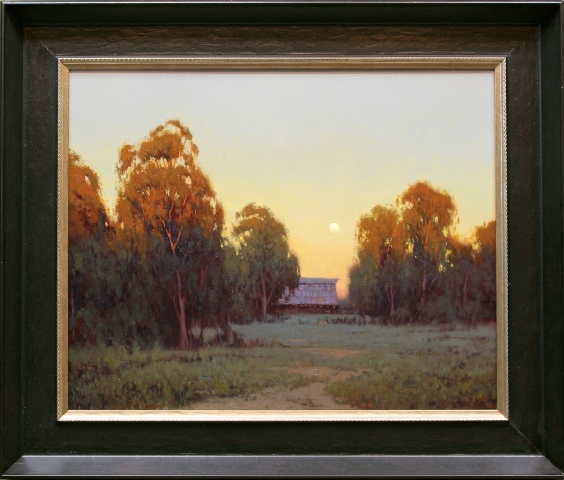 His work can be found in private and public collections around the world.